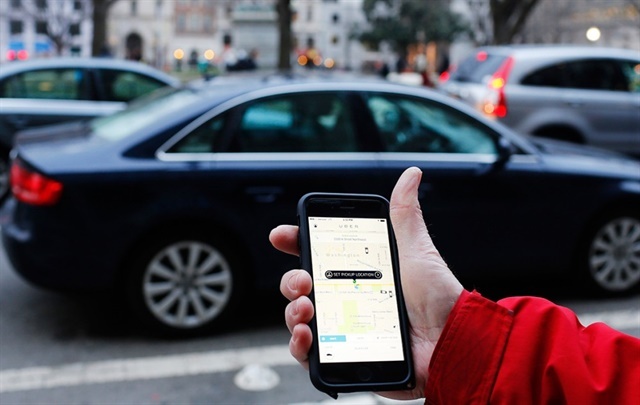 Until the law evolves to address new mobility models like carsharing and ride-hailing, existing laws must be considered, even if the answers are not always clear. 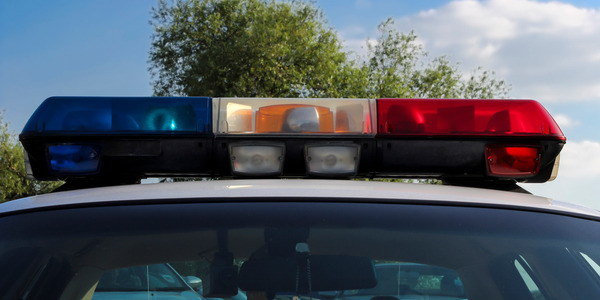 Mobility platforms and services are evolving rapidly, often faster than the law. Occasionally a new business model may result in a drive to change the law. 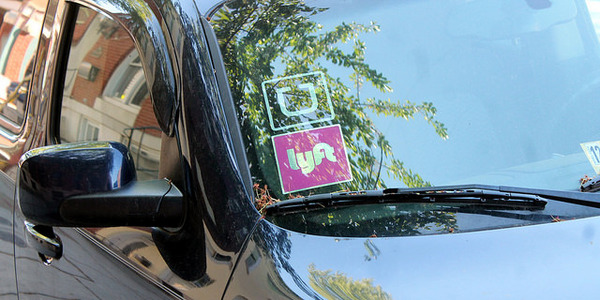 The adoption of laws around the country to accommodate Transportation Network Companies such as Uber and Lyft is such an instance. However, until the law evolves to address other new mobility models, existing laws must be considered even if the answers are not always clear. Below are a few selected legal issues to consider. These also serve as a reminder of key issues for operators of traditional counter-based rental businesses. 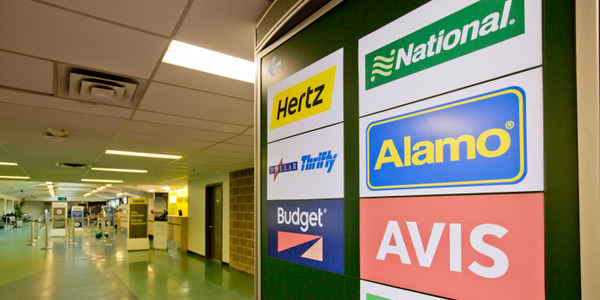 All states have laws that govern various aspects of rental car operations. Do those laws apply to “new” and developing mobility models and, if so, to what extent? The answers are not clear. As described below, after the enactment of the Graves Amendment in 2005, a court concluded that carsharing — although not a traditional car rental model — was a rental car transaction for purposes of the federal law. Another example of the developing nature of this issue is an action filed by the San Francisco City Attorney in January 2018 against Turo, a peer-to-peer business. 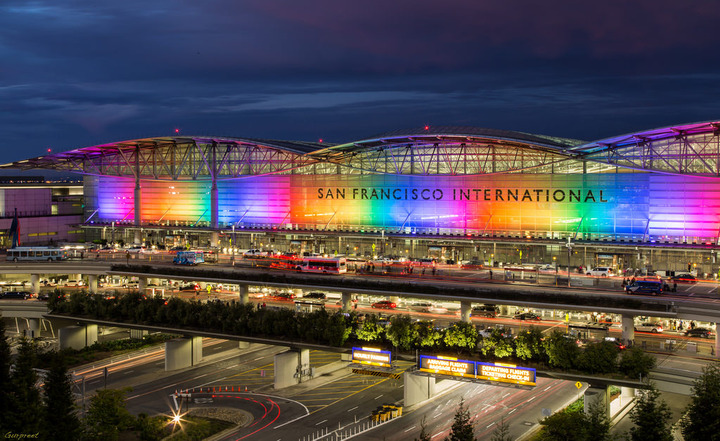 Although there are a number of claims and allegations by both parties, the core dispute is that the City alleges Turo should pay certain rental car fees based on use of the San Francisco airport facilities by Turo members. Turo, on the other hand, alleges it is not a rental car company and is instead a technology company that provides a website and app for its users. Related: Should Peer-to-Peer Renters Pay Airport Car Rental Fees? Turo in essence argues its “personal vehicle sharing program” is something different than a rental car operation. The City counters that Turo offers many of the attributes of a rental car company, and should pay for the use of airport facilities. The parties’ arguments will be developed further as the case proceeds. The Graves Amendment (49 U.S.C. § 30106) protects vehicle rental and leasing companies from liability under state law for damages or injuries that occur during the rental or lease simply because the rental company (or its affiliate) is the owner of the vehicle. To benefit from the Graves Amendment, the owner (which may be a titleholder, lessee, or bailee) must be “engaged in the business of renting or leasing motor vehicles.” Since the law does not define “engaged in the business of renting or leasing,” there may be some question whether the protections extend to newer mobility models. Generally, a new mobility model that behaves more like a traditional rental may be more likely to benefit from the Graves Amendment. For example, a New York court previously found an on-demand carsharing service to be a rental for purposes of the Graves Amendment by focusing on the fact that the carsharing customers paid various fees, including driving charges, mileage surcharges, toll fees, and taxes. On the other hand, and perhaps erroneously, one court concluded that a courtesy car program was not a rental for purposes of the Graves Amendment since the customer did not pay a daily fee — perhaps not taking into account that other consideration flowed to the “owner” of the car in exchange for its use. Carsharing is a dynamic business. Being able to track the location of vehicles being used by members could assist an operator in balancing its fleet and in providing vehicles when and where needed by members. There are some privacy issues to consider and complete disclosures should be made in membership and other documents. Moreover, a few states prohibit or limit the use of GPS, or telematics to track the location of a rental car during the rental period. These include California, New York, Connecticut, and Montana (which allows tracking provided there is appropriate disclosure). There are additional limitations in California and Connecticut. All mobility models should consider how these issues may apply to their businesses. The Americans with Disabilities Act (ADA) prohibits discrimination based on disability in “places of public accommodation.” A “place of public accommodation” is a facility operated by a private entity that falls within one or more specified commercial categories, including rental establishments. Traditional vehicle rental companies are clearly covered by the ADA, but application to other mobility models may be less obvious. Although terms like “establishment,” and “facility” might suggest that the ADA applies only to brick-and-mortar establishments, parking lots, roads, and cars are all considered to be “facilities” under the ADA. Any business involving the use of another party’s car, therefore, should carefully consider ADA requirements. The Safe Rental Car Act was signed into law in December 2015. 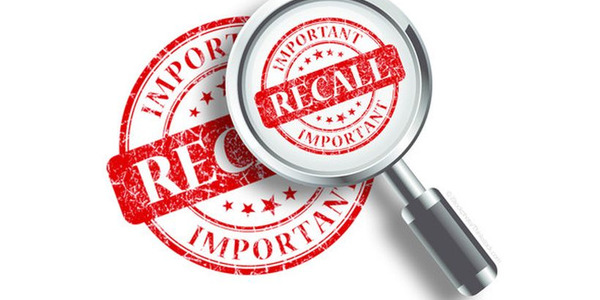 In brief, the act provides that a rental car company after receiving notice by electronic or first class mail of a NHTSA-approved safety related recall may not rent, sell or lease affected vehicles until the defect has been remedied. This applies to vehicles in the possession of the rental car company at the time of the notice. 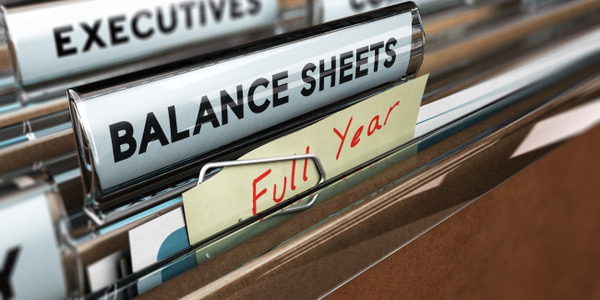 Generally for companies with fleets of less than 5,000 vehicles the compliance period is 24 hours and for companies with fleets over 5,000 vehicles the compliance period is 48 hours. Currently, Turo is facing a lawsuit by the City of San Francisco over its operating practices at San Francisco International Airport. 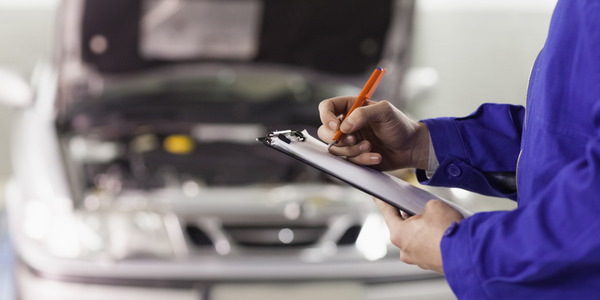 There is a limited exception to the general do not rent rule which provides vehicles may be rented after the completion of an interim remedy but not sold or leased. Moreover, as soon as a permanent remedy is available the interim remedy exception is no longer available. An issue for new mobility platforms, such as a carsharing, is when a vehicle is deemed to have been returned to the operator and therefore in its possession. What user or member criteria should an operator of a mobility platform establish? In other words, who will you allow to drive your vehicles? Generally in the rental car context there is no obligation to conduct any background investigation of a renter’s record — as long as the renter presents a facially valid driver’s license. This rule has been confirmed by a number of courts including Flores v. Enterprise (California), Hall v. Camrac (Connecticut), and Weber v. Budget Truck Rental (Washington). Some rental car companies also establish minimum age requirements to rent a car. This is generally permitted in most states (New York and Michigan have special rules and limitations). 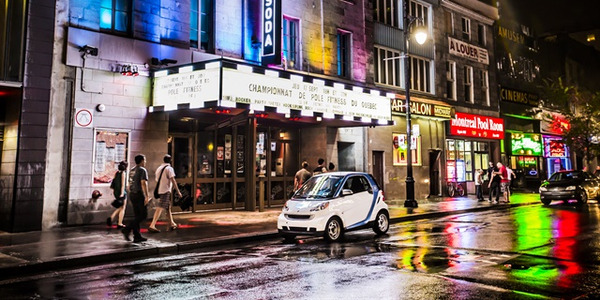 As carsharing and other membership based platforms develop and expand, there is a question of what type of membership criteria should apply. Beyond age and a facially valid license, should the operator establish minimum motor vehicle record standards for members? A challenging question is where to draw the line — what should the minimum standard be? In practice this decision may be made by the insurer for the platform. Often the insurance company will define the membership standards for the policy it issues for the members. This separates the operator from the decision establishing the membership standards. New mobility service providers may be surprised to learn that some states, like California, Nevada, and New York, limit the types and even the amounts of fees that rental companies can charge. For example, California prohibits additional driver fees, and Nevada and New York cap those fees. On the other hand, all three states permit rental companies to charge an underage fee based on “reasonable age criteria” or to pass on extra insurance costs. 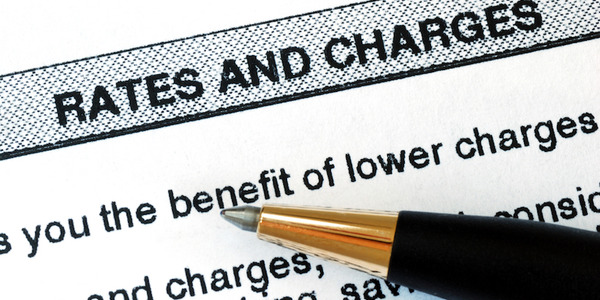 In other states, a fee that appears to be excessive or punitive may be unenforceable. Generally, a fee is more likely to be enforced if it is fully disclosed and the customer can avoid paying it by either not selecting a particular product or service (such as an electronic tolling service) or not engaging in a particular behavior (such as returning the car late). 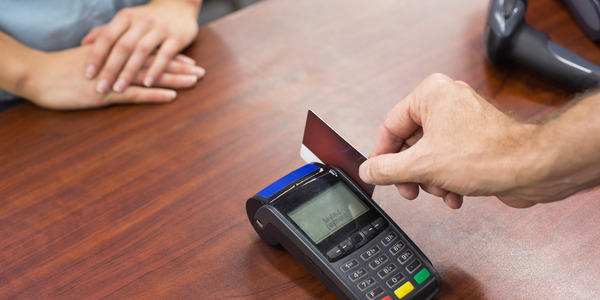 Collection of customer personal information, such as driver’s license numbers, addresses, and credit card numbers, has long been necessary to operate a vehicle rental business. Now, technological advances are increasing the amount and type of collectible personal information. For example, amidst the race to develop highly autonomous vehicles (HAVs), all cars today collect, generate, and store increasing amounts of data — some of which may be viewed as personal to the driver, including geolocation, speed, braking, etc. In addition, in-car infotainment systems may record user information and preferences or even download contacts or other personal information from a paired personal device, which prompted warnings to consumers and rental companies from the Federal Trade Commission (FTC) in late 2016. And facial recognition and other biometric technology is now available to verify customer identity, unlock cars, or even track driver behavior. Before diving into this brave new world of modern technology, rental and other mobility companies must develop and implement privacy and data security policies to address the complex web of U.S. federal and state laws (and if applicable international law, such as the EU General Data Protection Regulation (GDPR), which applies to transfers of personal data from the EU). Privacy and data security issues related to connected cars and HAVs also have the attention of the European Commission and the U.S. Congress, as well as the NHTSA and the FTC. Typical U.S. privacy laws require disclosure to consumers of the type of information collected, how it is used, and whether (and with whom) it is shared. Some information, like an iris scan, face geometry, or fingerprint may be subject to laws, like the Illinois Biometric Information Privacy Act, which require the customer’s affirmative “opt-in” consent before collection, use or sharing of the information. Typical U.S. data security laws require businesses to develop and implement procedures to securely collect, store, and destroy personal information and to follow notification procedures in the event of a breach. The GDPR sets higher standards for disclosure of personal information collection practices, affirmative consent for use and sharing of personal information, and the “right to be forgotten” and request erasure of data. Car rental and other mobility companies should monitor this area closely to understand both the technological capabilities, as well as any legal developments that may require changes in data collection and use practices. Editor's note: Leslie J. Pujo is an attorney with Plave Koch PLC in Reston, Va., focusing on mobility and vehicle use, as well as franchising. She can be reached at lpujo@plavekoch.com. Wesley D. Hurst is an attorney in the Los Angeles office of Polsinelli and leads the firm’s Mobility & Vehicle Use practice. He can be reached at whurst@polsinelli.com.